Our 2019 Annual Meeting is fast approaching in less than four weeks. Have you registered? If not, please make your plans now to travel to White River Junction, Vermont, April 29 through April 30 for this important event. Two-day registration is just $50 online. Affordable accommodations are available at the Hotel Coolidge, our meeting hotel in beautiful and historic White River Junction, Vermont, a convenient two-hour drive or less from major New England Airports. Confirmed meeting speakers include Canadian attorney Paul Miller from Howie, Sacks & Henry, U.S. attorney John Maher, former VA official and physician Dr. Harold Kudler, former U.S. Army official and physician Dr. Elspeth “Cam” Ritchie, and Quinism Foundation executive director Dr. Remington Nevin. 9:30 a.m. – 10:40 a.m.
National Academies study, tafenoquine, Peace Corps, etc. 11:30 a.m — 12:00 p.m.
4:00 p.m. – 5 p.m.
Plan to attend our meeting in-person to benefit fully from this exciting two-day agenda. Please register today, and we look forward to welcoming you. 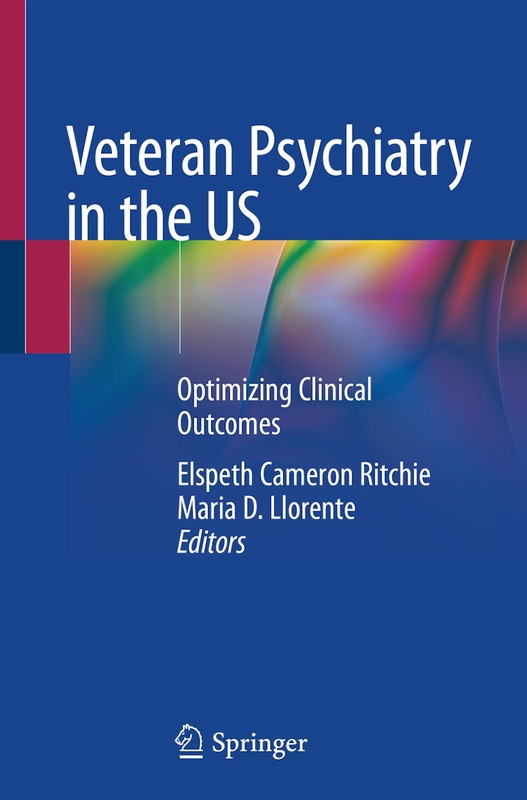 Executive director Dr. Remington Nevin has a chapter on quinism published in the new book, Veteran Psychiatry in the US, edited by board member Dr. Elspeth Cameron Ritchie. The chapter, titled “Neuropsychiatric Quinism: Chronic Encephalopathy Caused by Poisoning by Mefloquine and Related Quinoline Drugs”, is available for purchase online and is recommended to be read by clinicians, advocates, and others interested in learning more about this condition. Incorporating over a decade of research, this chapter is the first textbook use of the term “quinism” to describe the disorder caused by poisoning by mefloquine, tafenoquine, and related drugs. The chapter, which discusses the pathophysiology, clinical features, and epidemiology of the disorder, will become a critical reference for those working in the field. The chapter concludes with a discussion of the confounding effects of quinism on research and clinical management of PTSD and TBI. Please help to support the publication of important research such as this by purchasing a copy today. 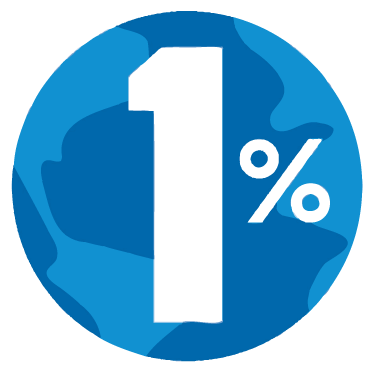 Are You Among the 1%? The Quinism Foundation is a registered 501(c)(3) non-profit charity that receives no government or pharmaceutical industry support. The foundation relies entirely on private charitable donations to fund its operations, including its educational meetings, research activities, press releases, and publications. Did you know that only about 1% of our readership actively supports our efforts? If you have not yet made a charitable donation to support a charity that you believe in, please consider making one today. The foundation is proud to be listed as a registered charity in the PayPal Giving Fund, and Network for Good’s donor-advised fund. You can also create a Facebook fundraiser to encourage your friends to support your selected charity. As well, when you shop AmazonSmile using this link, Amazon will donate 0.5% the price of eligible AmazonSmile purchases to The Quinism Foundation. The foundation is proud to have earned a bronze seal of transparency from on Guidestar. You can also learn more about the foundation from its corporate listing with the Vermont Secretary of State.